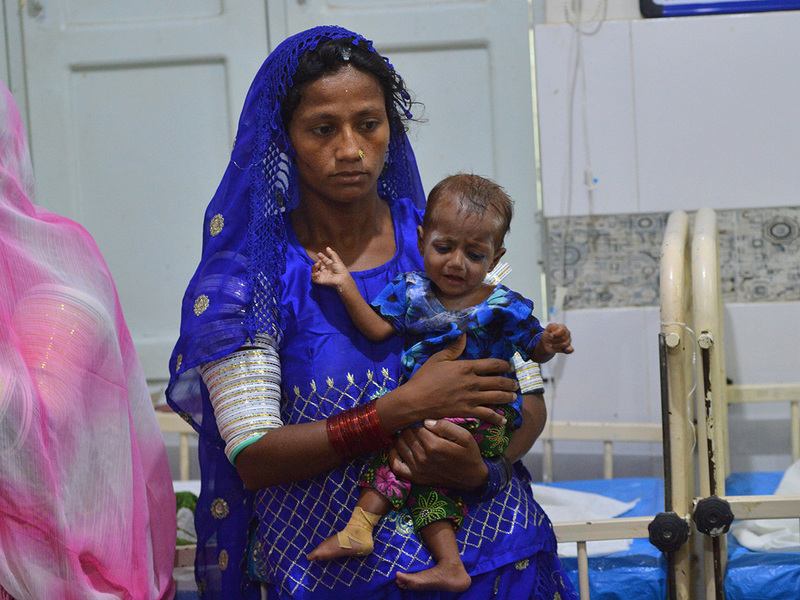 Karachi: A frantic mother cradling her seven-month-old baby rushes towards the special paediatric ward in a desolate Pakistan town, his eyes are blank and he is smaller than most newborns. The infant weighs just 2.5kg — the average for a healthy child of that age is almost three times that. The issues, experts say, are socioeconomic — that is, just because food is available, does not mean people can access it. In our surveys we came across the kids who had never eaten an apple, and when we offered him an apple he was reluctant to take the bite wondering whether it was an edible thing or not. Karachi is Pakistan’s financial capital, but Bengali says he has seen alarming examples of poverty and deprivation there. “In our surveys we came across the kids who had never eaten an apple, and when we offered him an apple he was reluctant to take the bite wondering whether it was an edible thing or not,” Bengali reveals. “In another case a family had never had eggs in their whole lives,” he adds. A survey of the state-run Planning Division in 2017 found that 40 per cent of Pakistan’s population lives in multi-dimensional poverty. “Causes of malnutrition are multiple pregnancies, young-aged marriage, iron deficiency in mothers, (lack) of breastfeeding, weak immunisation, and early weaning,” Dr Kumar insists. Bearing large numbers of children from a young age takes its toll on women’s health, but also impacts the well-being of the foetus and ability to breastfeed a newborn. 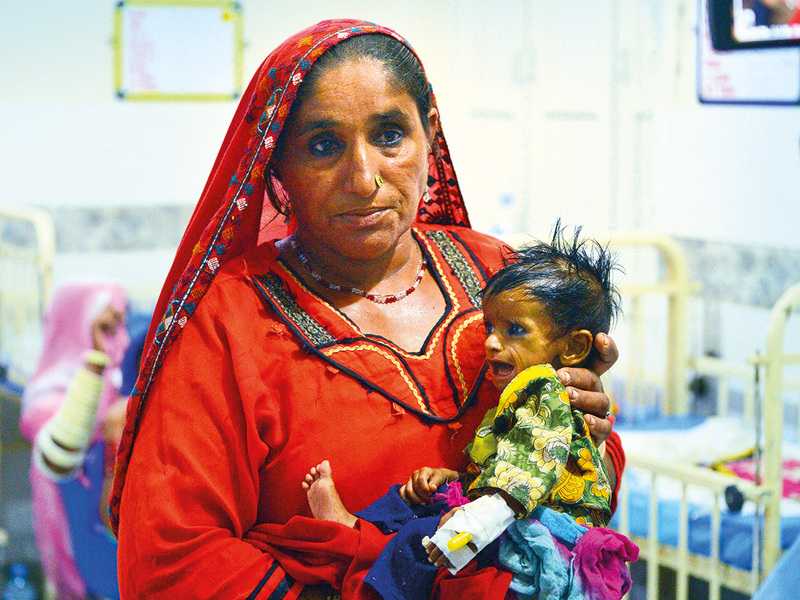 Sindh’s high number of child deaths are the result of a vicious poverty cycle that begins with malnourished mothers, agrees Bengali.